Donato was born in Altamura, Italy. He holds a degree in Materials Science at the University of Bari, obtained in 2014. In 2017, he got a master degree in Material Science at the University of Padova, with an experimental thesis on the catalytic activity of cobalt-containing perovskite oxides. 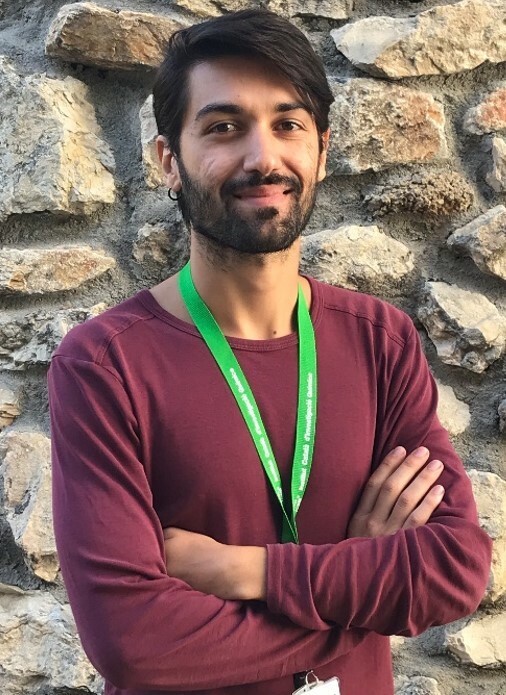 In 2018 he worked six months as an assistant researcher at the University of Padova. He joined Prof.Urakawa’s group in October 2018 as PhD student. His research activity deals with the rational design of catalytic materials and processes aided by in situ/operando spectroscopy.